Africa’s Living Arts: Kingship to Kitchen is a unique ancient and contemporary art exhibit featuring the pomp and pageantry of the Yoruba royal court of Nigeria, as well as highlighting the Golden Stool of the Ashanti kingdom of Ghana, West Africa. The exhibit honors Yaa Asantewa, Warrior Queen Mother and the Goddess Oshun. This exhibit showcases a variety of authentic African musical instruments and includes a traditional African round house and kitchen with unique household utensils. Africa's Living Arts: Kingship to Kitchen may be housed in museums, churches, universities, community center, schools, or any secure venue. It is an exhibit rich in historical and cultural information. All items are labeled and a docent is available for guided tours and/or staff training. Africa's Living Arts: Kente - A Golden Legacy exhibition is a visual panoply of 23 magnificient pieces of hand-woven kente cloth, royal stools, state swords, royal jewelry and other King and Queen Mother accessories. The exhibit includes the Asase-ntoma (earth loom), authentic Adinkra stamps and other items. "The Story of Kente," a video taped in Bonwire, the Kente captial of Ghana, accompanies the exhibit. Africa's Living Arts: The Proverbial Talking Cloths of West Africa exhibition reveals the non-verbal communication of messages, insults, political allegiance, thoughts, condolences, etc. through common factory printed cloths and traditional hand-stamped and woven cloths. Africa's Living Arts: The Art of African Living exhibition celebrates the beauty in everyday African life highlighting the aesthetic in the mundance. 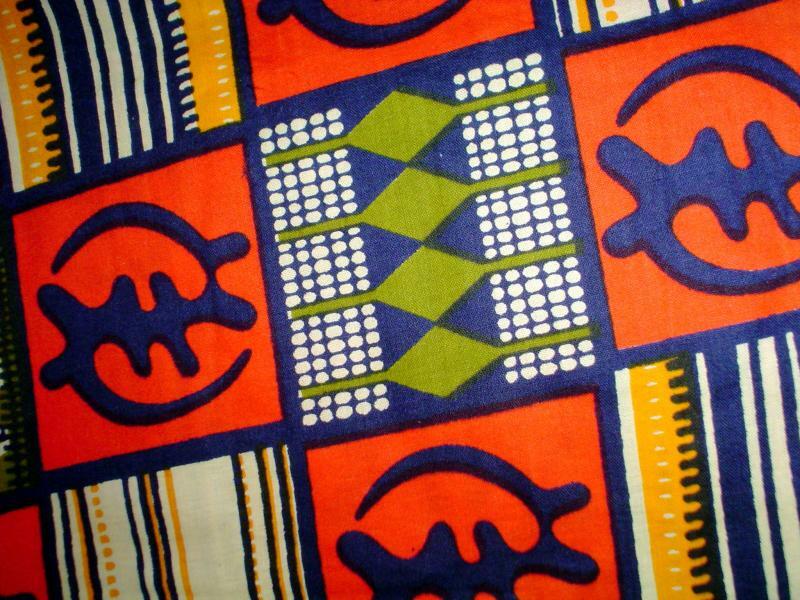 Common items are paired with the lavish display of African wealth and royalty. Africa's Living Arts: The Spirit of the Masquerade is a multi-media exhibition highlighting the mystery and majesty of the African mask tradition and the masquerades that feature them. The exhibition explores the manifestation of spirituality through the ritual surrounding secret masking societies; investigate the initial creative process culminating in Mende female initiation masks, Yoruba traditional Gelede and Egungun masks and others; the climax of the exhibition is a spectacular live masquerade presentation and performance that ministers to the soul, informs the mind, and entertains traditional society. Africa’s Living Arts: The Spirit of the Masquerade includes video footage of masquerades in stunning performance, exquisite hand-carved masks, and extravagantly adorned, life-size masquerades. These workshops and lectures are available for children and adults with the exhibit providing a panoramic backdrop. This unique program offers participants the experience of life in a typical West African village, savoring the tastes, sounds, aromas and work habits of indigenous people. Africa’s Living Arts: the Spirit of the Masquerade, and all our offerings, may be housed in museums, churches, universities, community centers, schools, or any secure venue. 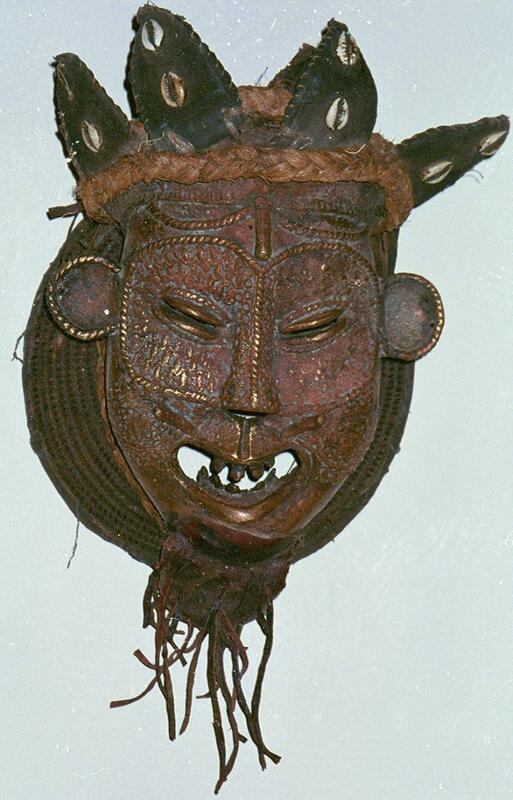 All Africa's Living Arts exhibits are rich in history, folklore and cultural information. Items in the exhibition are labeled and a docent is available for guided tours and/or staff training. 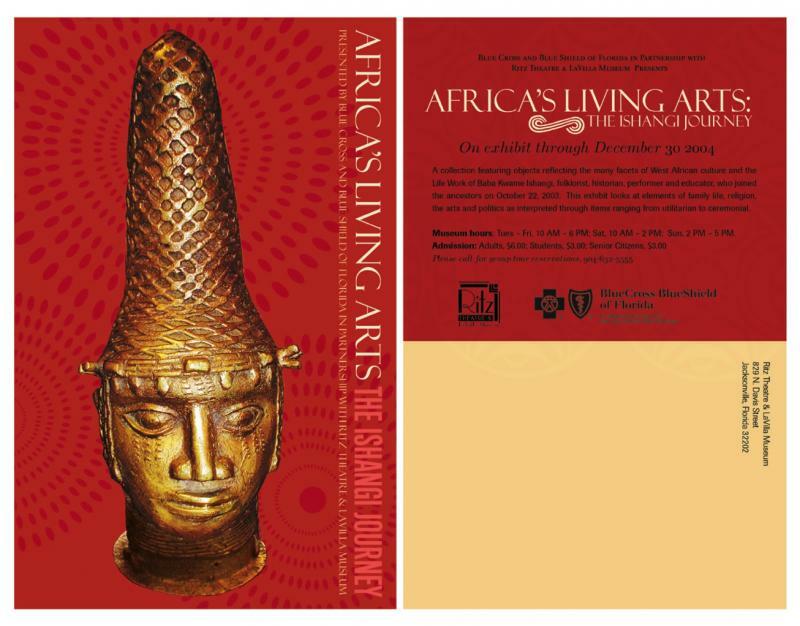 Africa's Living Arts: the Spirit of the Masquerade was the featured exhibition at the Ritz Theatre & LaVilla Museum in Jacksonville, Florida, 829 N. Davis Street, from December 5, 2007 - May 24, 2008. For more information or to book this exciting exhibition at your venue please contact us anytime! We look forward to hearing from you.